The Shadow Foreign Secretary, Hon. 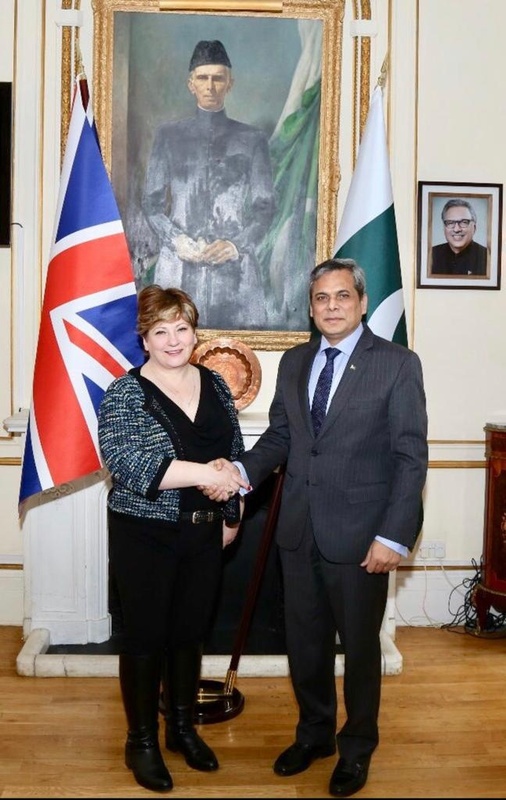 Emily Thornberry MP, visited Pakistan High Commission to meet with the High Commissioner, Mohammad Nafees Zakaria. In the context of regional situation, the Shadow Foreign Secretary expressed concern over recent escalation of tension between India and Pakistan and for the welfare of Kashmiri people due to lingering on of Kashmir dispute for seven decades. The High Commissioner apprised her on the current status of the situation and briefed her on the steps taken by the Government of Pakistan to de-escalate the tension including the Prime Minister’s offer of dialogue, and return of captured Indian pilot as a gesture of peace. 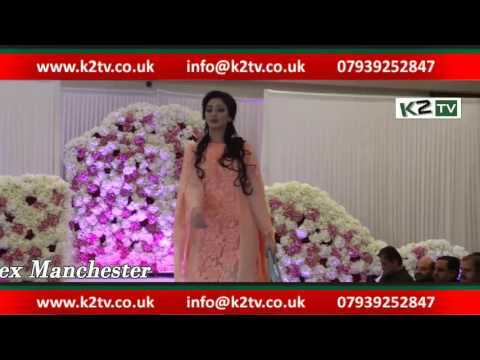 CShadow Foreign Secretary, Hon. Emily Thornberry MP, shaking hand with Pakistan High Commissioner to the UK, Mohammad Nafees Zakaria at the Pakistan High Commission London. Shadow Foreign Secretary, Hon. Emily Thornberry MP, signing the visitors book at the Pakistan High Commission London. Pakistan High Commissioner to the UK, Mohammad Nafees Zakaria is also present on the occasion.